Roger Stone decided to take a stand and fight back against the corrupt Obama-appointed judge threatening to silence him with a gag order that would prevent him from talking to the media about the charges brought against him by dirty cop Mueller. VOTE: Should President Trump Pardon Roger Stone? 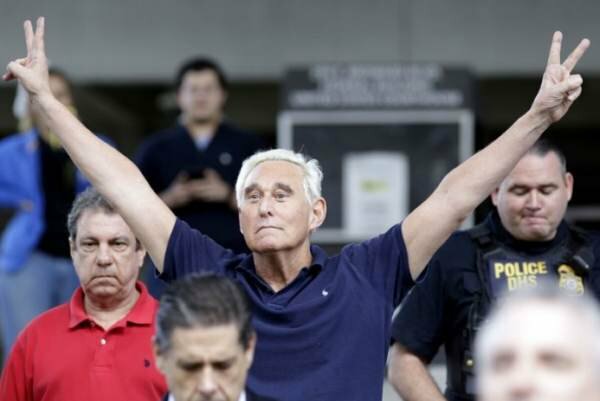 The post Roger Stone Fights Back After Obama-Appointed Judge Threatens to Silence Him With Gag Order appeared first on The Gateway Pundit.